PIRSA’s Forestry division enables the growth of South Australia’s forestry and wood products industries. We work with businesses and the community to promote the future of the forestry and wood products industry in South Australia and seeks new opportunities for development. enhance the industry’s contribution to the environment. The South Australian Forest and Wood Products Industry Policy Statement (PDF 56.6 KB) reaffirms the South Australian Government’s commitment to the management of our plantation forests for all South Australians. 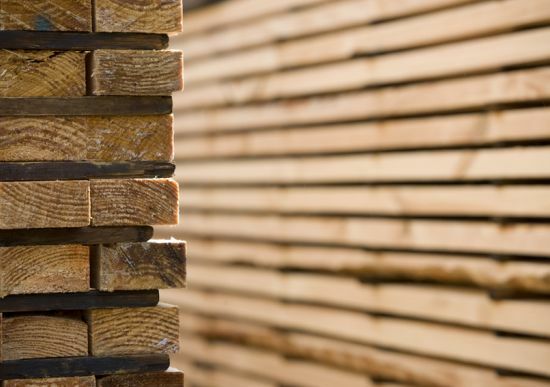 It is a key first step in implementing recommendations from the Blueprint for the Future South Australian Forest and Wood Products Industry 2014 to 2040 (PDF 3.0 MB). The blueprint identifies emerging opportunities to improve the sustainable economic development of the industry. In the state’s south east, government plantations are leased by OneFortyOne Plantations Pty Ltd.
As part of this lease, the Government has set a number of conditions to ensure the interests of the community and the forestry industry are conserved. PIRSA oversees compliance of these conditions to deliver confidence to government and community that contractual obligations are being upheld by OneFortyOne Plantations (OFO). PIRSA’s forestry division programs support industry development in partnership with other government agencies. The State Government is delivering on a key election commitment to forest industries and their communities by establishing the Forest Industry Advisory Council South Australia. 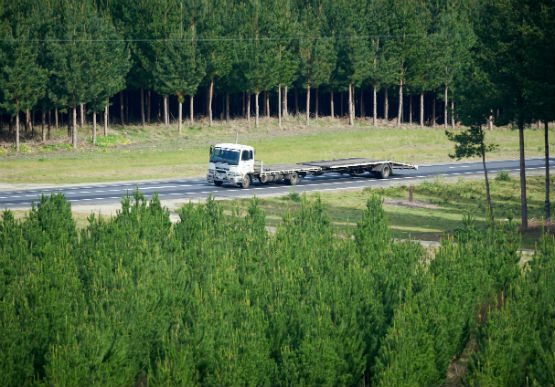 A survey of South Australia's forestry industry on how to improve road transport for the sector has identified 32 issues, with some already resolved by the State Government. South Australia’s forest and forest products sector is set to benefit from a new Forest Industry Advisory Council that will help drive the industry forward. The success of South Australia’s forestry industry in the Limestone Coast was on show last night in Mount Gambier at the inaugural Green Triangle Timber Industry Awards. 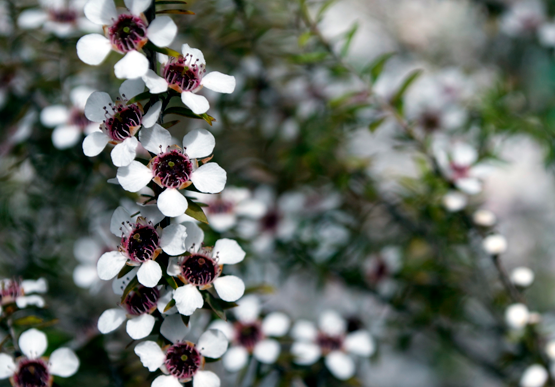 Planting has taken place today at a trial manuka plantation site in the State's Mid North, as part of a project exploring the viability of growing the premium product in the region. 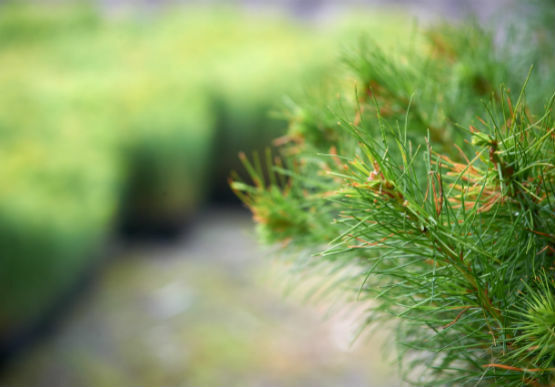 Forestry Research Mount Gambier will be officially opened today and will undertake cutting edge research and development to grow Australia's forestry industry and support more jobs. Public access to the Mid North Forests area has been preserved and jobs in the region are expected to be retained, with more generated, as a result of the Mid North Forests Future Strategy. 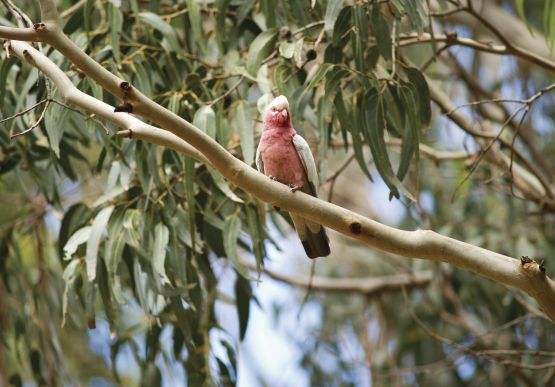 High value native vegetation in the western part of the Wirrabara forest are being safeguarded for future generations and incorporated into the greater South Australian parks system.